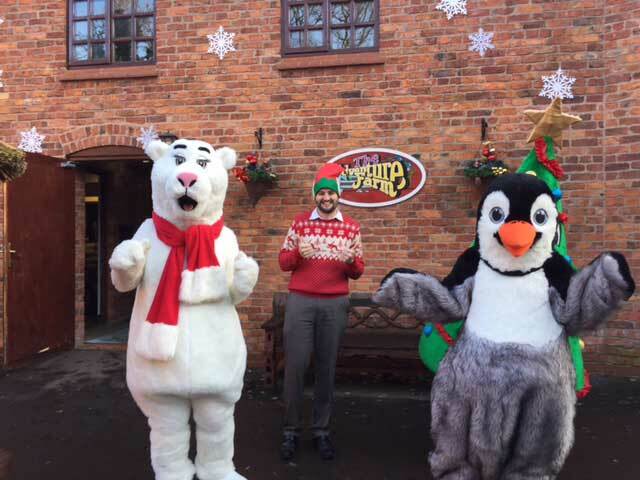 At this time of year, one of the things the Jefferies team look forward to most is the Children’s Adventure Farm Trust’s Christmas party. 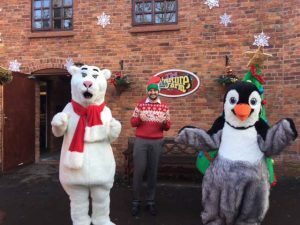 On Tuesday 20th December, ten enthusiastic members of staff dressed up as seasonal characters and returned to CAFT’s headquarters at Booth Bank Farm in the Cheshire countryside. Each Christmas, the charity hosts a series of parties over the festive period for groups of terminally ill, disabled and disadvantaged children. This year, over 800 children from across the North West will be treated to a CAFT Christmas party. At the farm, the children enjoy a Christmas lunch, meet real-life reindeer and play party games in the company of a variety of festive friends. 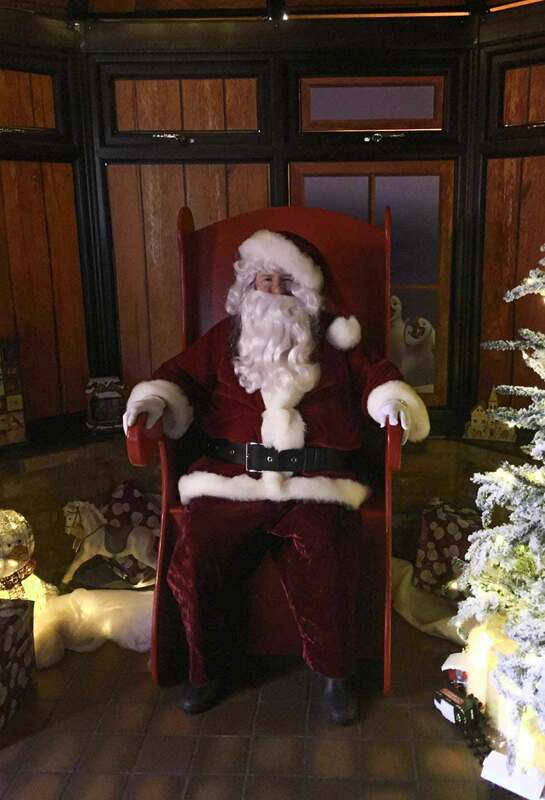 The Jefferies team dressed as Christmas characters ranging from reindeer to elves and entertained a group of exciting children as they spent a day filled with unforgettable festive fun. They also chaperoned them to and from Santa’s grotto to meet our managing director Michael who was disguised as Father Christmas. The jolly Jefferies volunteers were, along with Michael Jefferies & Nina Ramsden: Mike Mawdsley, Joanne Waring, Nicola Wade, Adela Royle, Kane Smith and Geraldine Bailey. Published on 21st December 2016.